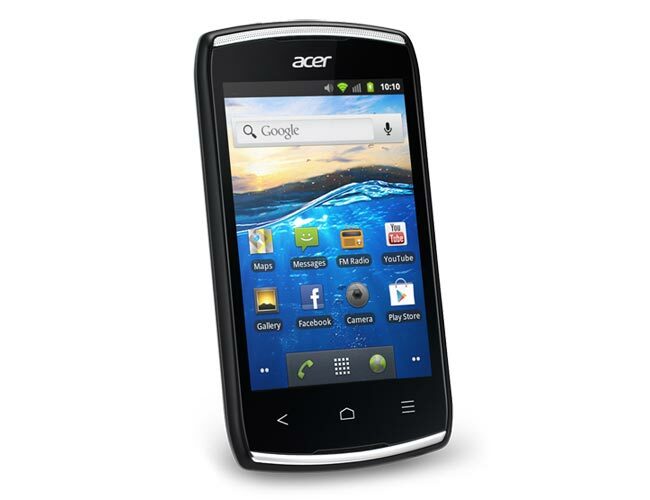 Acer is going to be launching a new Android smartphone in the UK next month, the Acer Liquid Z110 Duo is a dual SIM smartphone that features a 3.5 inch display with a resolution of 640 x 480 pixels. The Acer Liquid Z110 Duo comes with Android 2.3.3 Gingerbread and is powered by a 1GHz MKT 6575 processor and also comes with 512MB of RAM and 512MB of built in storage, plus if features a microSD card slot and comes with a 4GB card installed. There is also a 3 megapixel camera, a built in FM tuner, GPS, WiFi and Bluetooth, pricing for the handset in the UK has not been announced, although it is available in other European countries for 99 Euros Sim free, the device will go on sale in the UK next month.